The Mummy for the Game Boy Advance is set in the 1930s, combining exotic locations with high-adventure and action. You play as the O'Connells, with the ability to control any of the three player characters at any time. In the game, players control all their favorite characters, including Alex, Evy, and Rick O'Connell, as they adventure through underground Egyptian ruins in search of treasure. 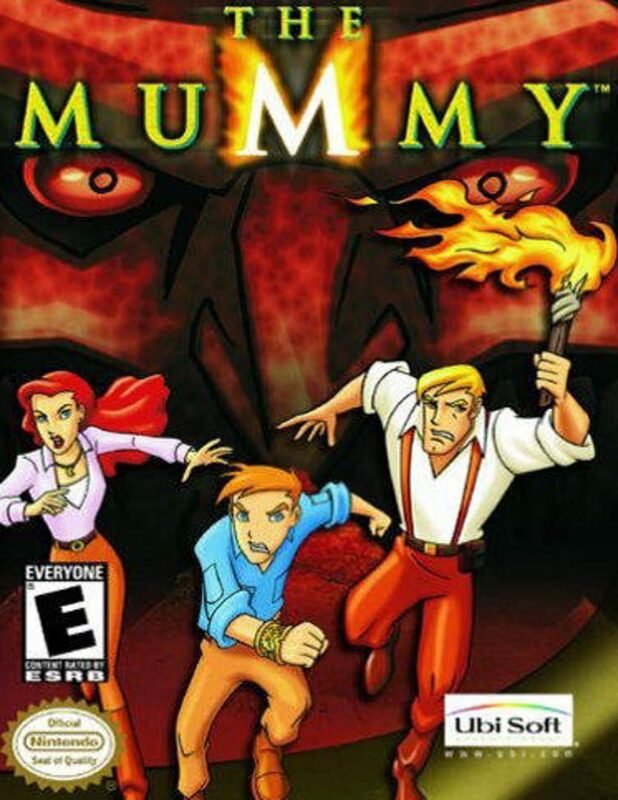 Pitting the player against both villains from the television series including Imhotep, and new ones as well, The Mummy for the Game Boy Advance offers a compelling story and a challenging adventure for people of all ages.